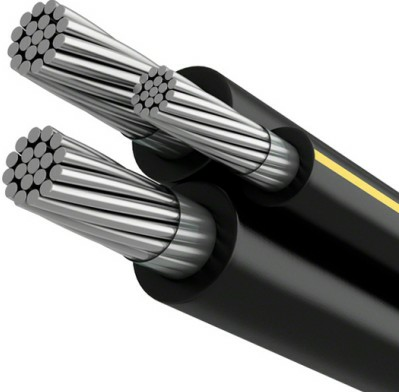 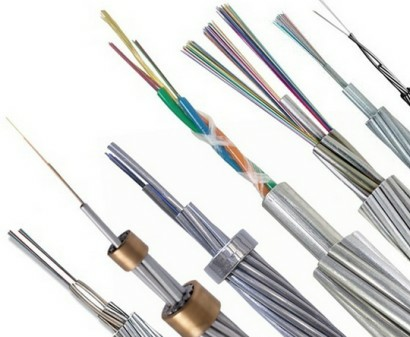 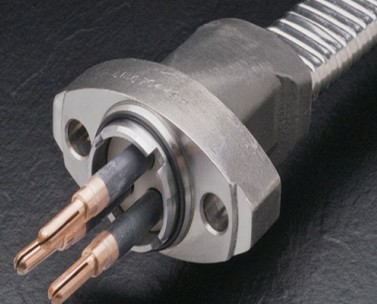 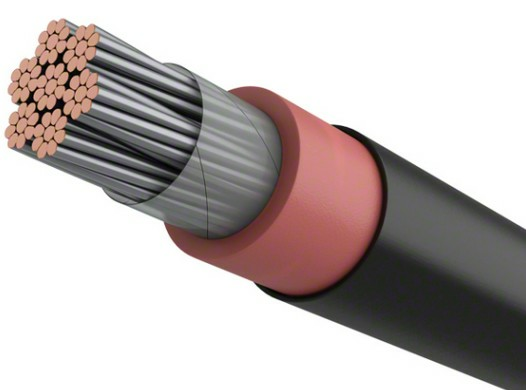 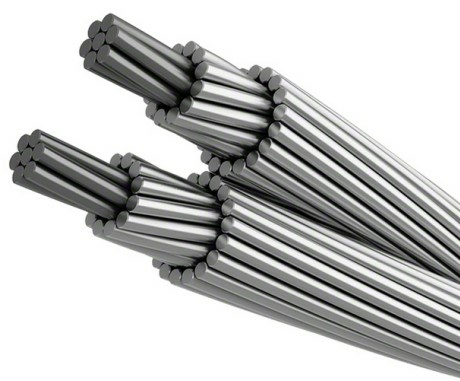 ﻿ MV 90 cable,MV 105 cable within our supply scope,XLPE Insulation or EPR insulation. 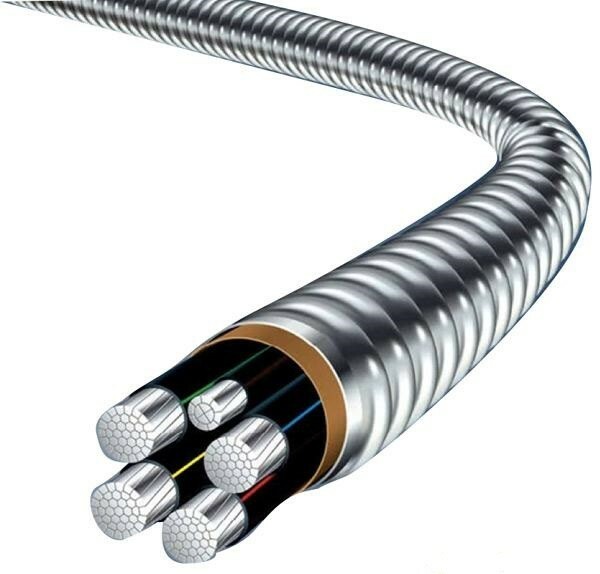 Maximum Operating Voltage: 5kV-35kV 100% and 133% IL Maximum conductor operation temperatures,wet and dry locations normal is 90℃,emergency is 130℃,short circuit is 250℃. 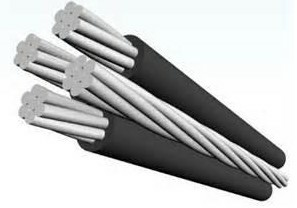 Insulation: Thermoset crosslinked polyethylene (XLPE). 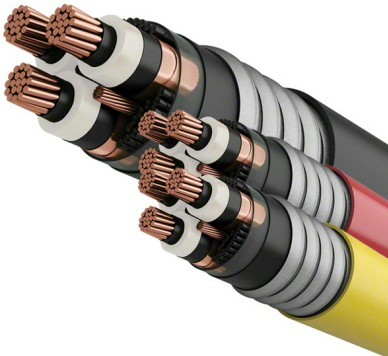 Metallic Shield: Soft annealed uncoated copper tape, 5 mil thick, 25% minimum overlap.